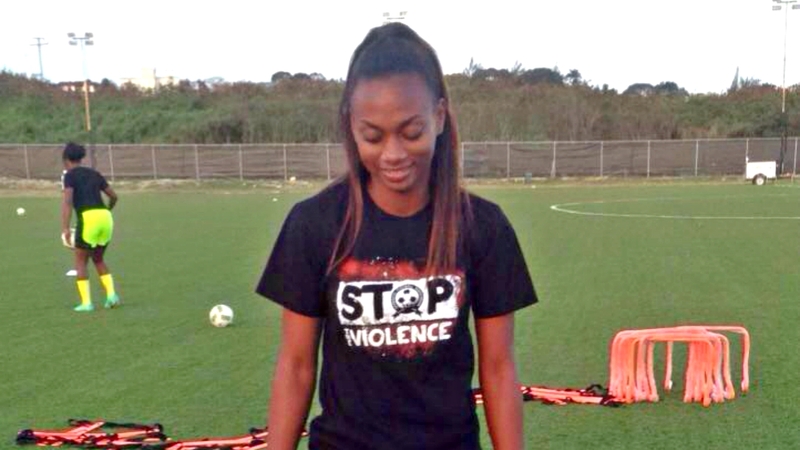 Resilience and bravery are the key ingredients for the National U15 Girls football team’s success in the 2018 CONCACAF U15 Girls Championship. 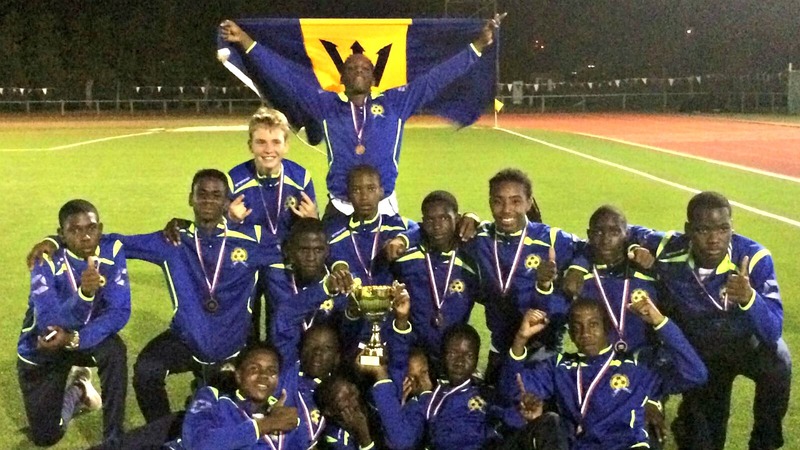 The 'Baby Belles' produced an outstanding performance in their first international tournament and coach Richard 'Juggy' Forde said he is pleased with the performances and subsequent results. “The tournament has been good for us. The team showed improvement in each game. 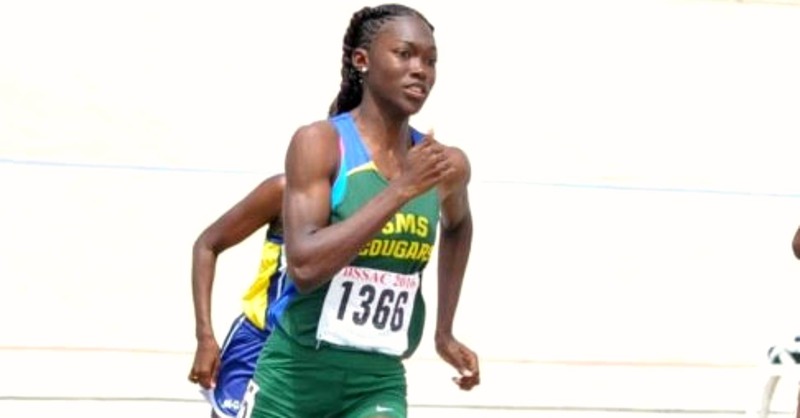 The conditions were very hot but the team showed a fighting spirit that I’ve not seen in a Barbados team for a long time”, said Forde. 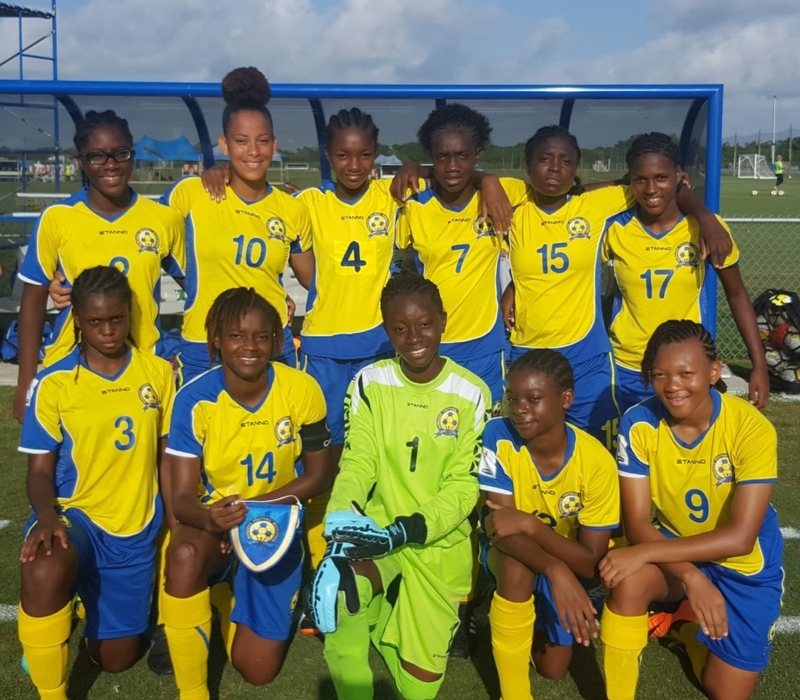 Barbados finished second in Group D behind Bermuda, after a record of one tie (0-0 vs Curacao), one win (3-0 Antigua & Barbuda) and one defeat (0-1) to the group leaders. 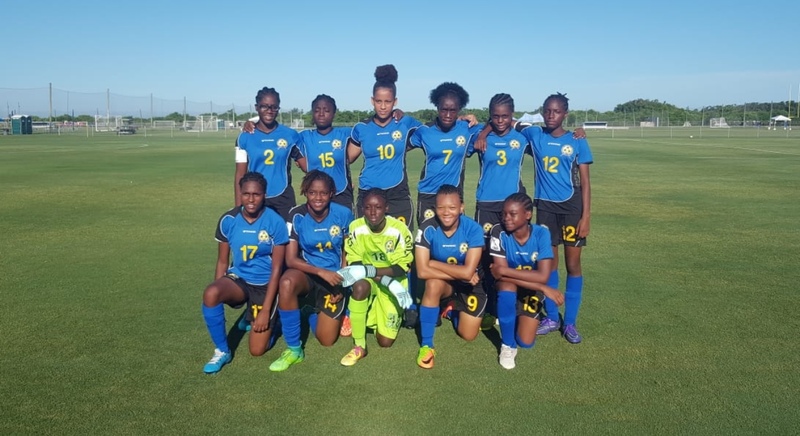 The young 'Belles' won their subsequent playoff match against Group E runners-up Cayman Islands 1-0 courtesy of a strike from senior team forward Caitlin Padmore. Forde credited Padmore and the other senior players in the squad for their maturity and influence. “The more experienced players have been outstanding, which has given the less experienced players a platform and the team has come together in a way that is pleasing”.